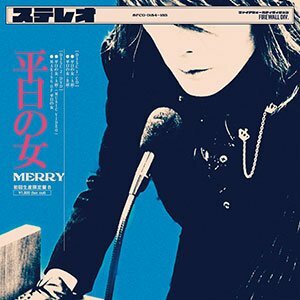 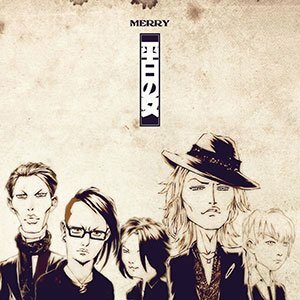 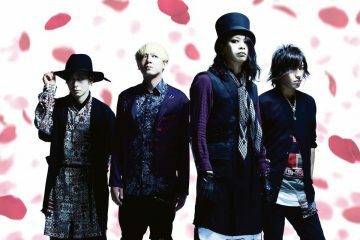 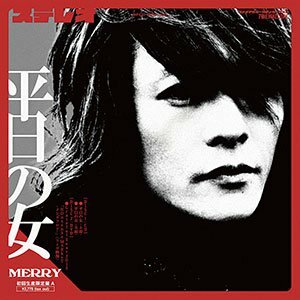 MERRY Unveils New Look for "Heijitsu no Onna"
MERRY’s new single Heijitsu no Onna (平日の女) is about to drop in just a month, January 27! 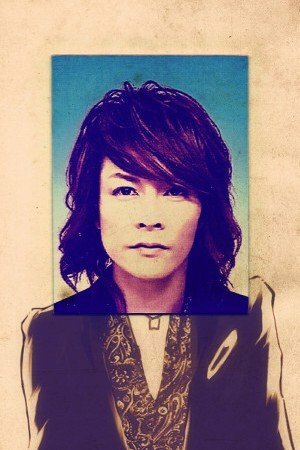 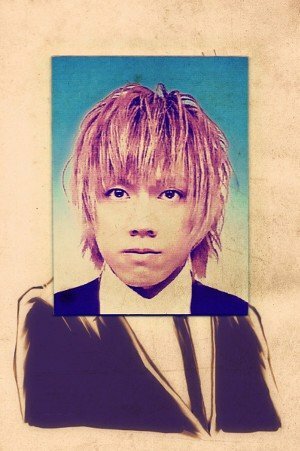 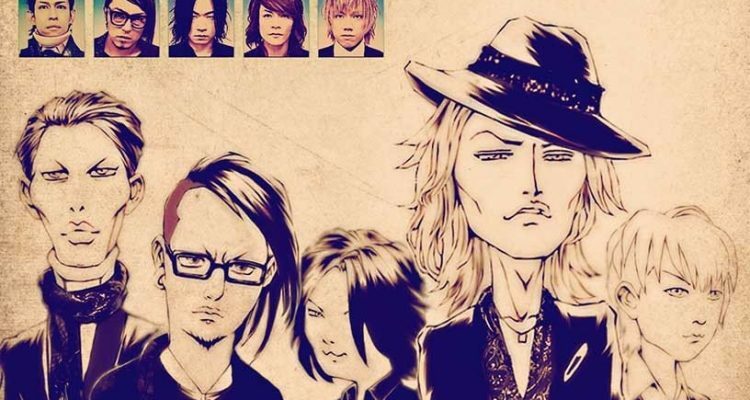 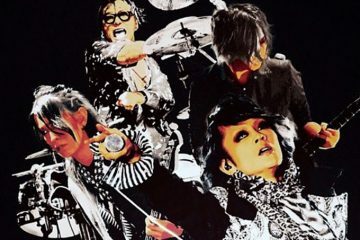 Today we can have a look at their caricatured new look! 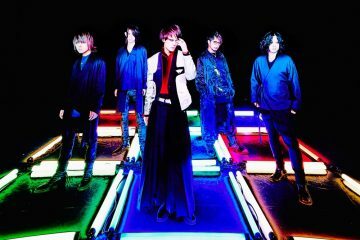 The group photo will also be used as the artwork in the regular edition of their upcoming single. 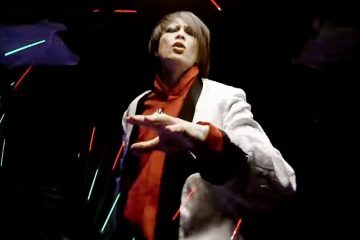 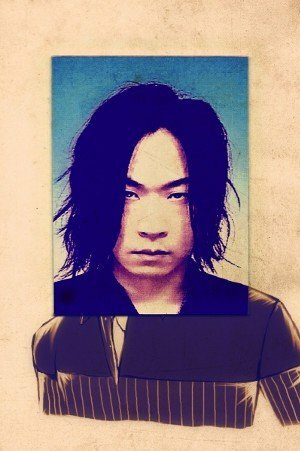 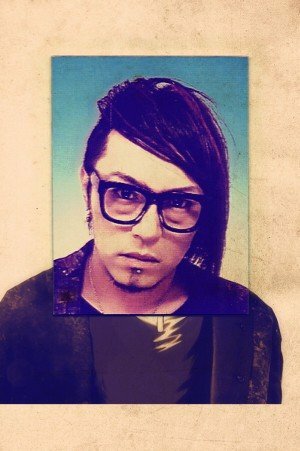 Bassist Tetsu is still wearing a neck brace due to an injury during a live performance, back in 2013. 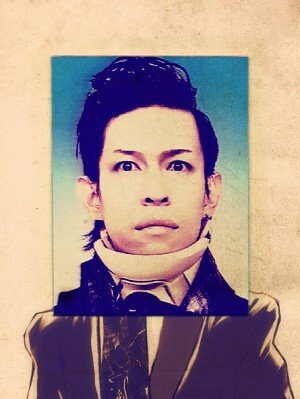 Because of his injury, he’s not able to perform with the band yet, so he won’t be touring Japan nor go overseas with the band in the upcoming European tour. 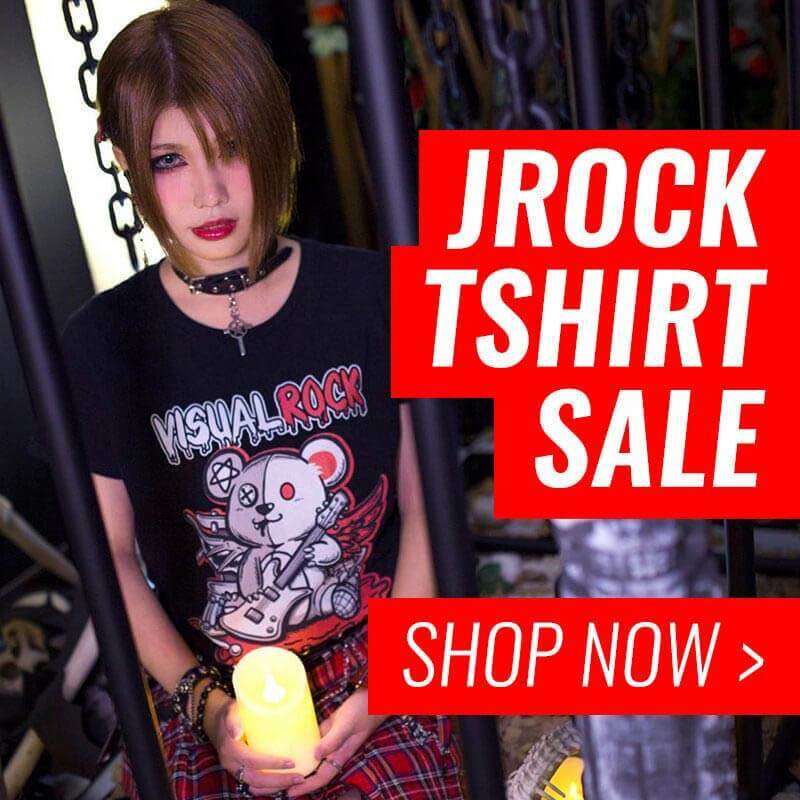 Let us know what do you think of this original look in the comment section below!